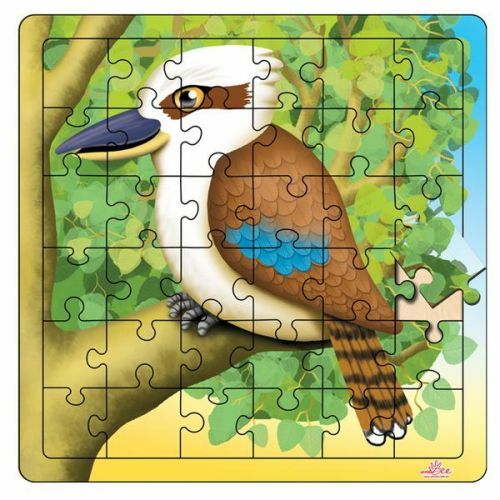 Kids just love the laugh of a Kookaburra and they will have heaps of fun trying to imitate his calls while putting together this jigsaw puzzle. A unique gift and fabulous present for overseas visitors. 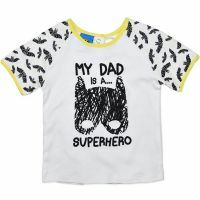 Not Another Baby Shop has a great range of little Aussie Gifts including clothes, bibs, shoes and toys.